Technical details (ZZE C3) ZZ=(2Z-SKF)=Two Metallic Shields. 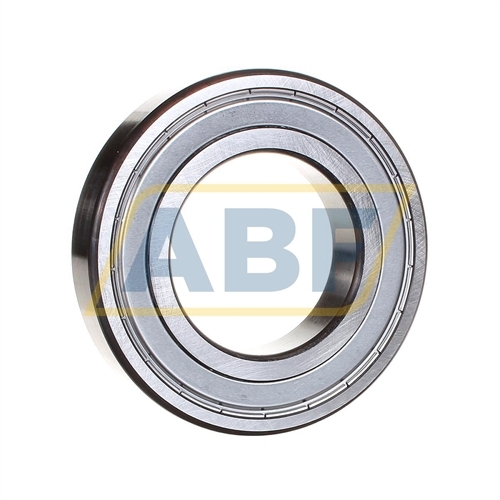 E=Excel Series Radial Ball Bearing. C3=Internal Clearance Larger Than Normal.